It’s easy to get overwhelmed by the big picture when it comes to cities. They’re home to more than half the global population, produce three quarters of GDP and greenhouse gas emissions, and are still growing in nearly every respect. But cities are made up of individuals, and urban policy has real, tangible effects on their lives. That’s especially true when it comes to transportation policy. Public transportation moves hundreds of millions of city dwellers, rich and poor, every day. It’s a lifeline that connects people to jobs, education and opportunity. When done right, it allows people to travel affordably, efficiently and with dignity, with more time for themselves and their families. Making urban transportation better is the goal of the Mobility and Accessibility Program (MAP), WRI Ross Center’s eight-year collaboration with FedEx. Our success is reflected in these stories, collected from three of the cities where we work – stories from real people who have a real stake in improved transit systems. Five-year-old Pablo Bautista used to hate mornings. He’d wake early, his mother would bundle him into a taxi and he’d ride 45 minutes through downtown Mexico City to get to school. Minibuses, the only other alternative, were overcrowded, dilapidated and dangerous. 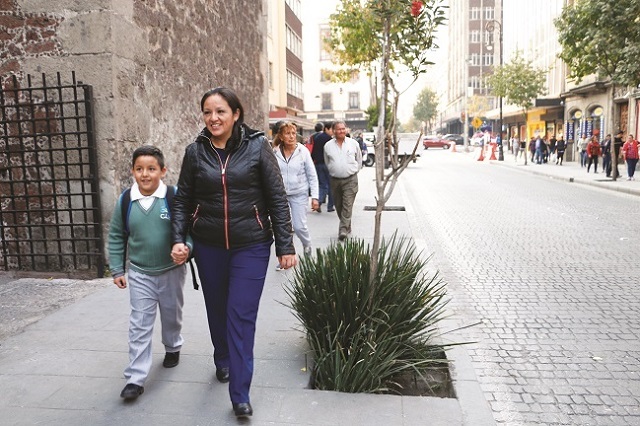 Things changed in 2012 when Mexico City debuted a new bus rapid transit line through downtown. Now Pablo’s commute is a seven-minute walk to the station with his mother and less than a half hour on the express line. The fare? One-fifth the amount his mother used to pay for a taxi. Projects like Metrobus Line 4 help cities reach socio-economic and sustainable development targets; in daily life, they give residents and businesses access to more opportunities at lower costs. Line 4 carries 65,000 passengers a day, cuts travel times in half and is estimated to lower carbon emissions by 10,000 tons a year. Every weekday, Suvarna Reddy of Bangalore cooks, cleans and packs lunches before taking her grandson to school. Then she catches a bus to work, a journey that was once the most stressful part of her day. She cooks for three different households, and travels to the market to pick up goods. 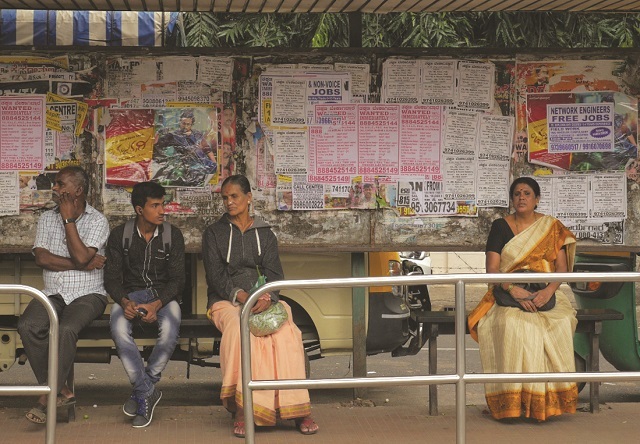 In 2013, the Bangalore Metropolitan Transport Corporation asked MAP to help improve its bus system, which serves more than 5 million passengers a day. Together, they conceptualized, planned and implemented the BIG Bus Network along high-demand corridors. With more efficient routes, increased frequency, low fares, integrated services and nearly 1,000 new low-emissions vehicles, the update has dramatically advanced the quality and capacity of the city’s public transit. Célio Bouzada has dedicated his career to improving life for the people of Belo Horizonte, Brazil. 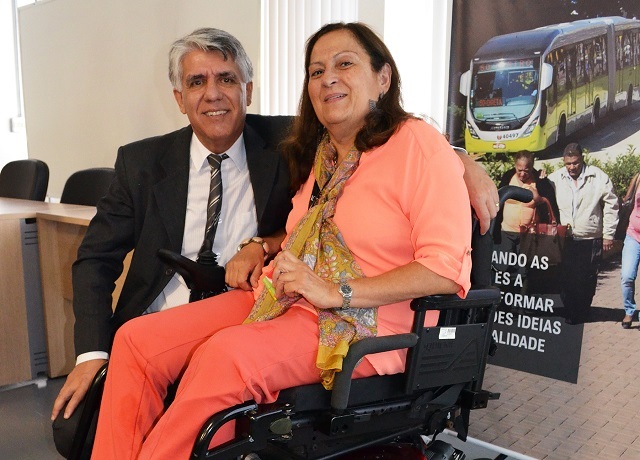 “Belo Horizonte, like all large cities in Latin America, has serious problems with traffic – it’s congested,” says Bouzada, who serves as the president of BHTRANS, the regional transportation agency. “It’s our challenge to change the culture, to find resources, to implement new means of transit.” Every day, the agency moves more than 1.3 million people. Beginning in 2014, BHTRANS used MAP tools to streamline bus rapid transit routes in three priority corridors. A user satisfaction survey, developed by MAP and deployed by BHTRANS a year later, showed the average 75-minute bus commute had been reduced by 30 minutes, and user satisfaction had increased by 60 percent. Now, nine other Brazilian cities have joined Belo Horizonte in a Quality of Service Benchmarking Group to track their own results and compare best practices. Bouzada also noted that tools developed by MAP have helped his agency plan for emergency incidents, boost the skills of drivers, and host technical exchanges with other cities implementing similar BRT systems. Cities are our present and future, and we all stand to gain from a world where they are more productive, healthier and connected. For Suvarna, Célio, Pablo and millions of people across the globe, the benefits of improved mobility aren’t just abstractions, but welcome steps toward a better life. Stories adapted from the 2017 Mobility and Accessibility Program Report. Learn more at mobility.embarq.org.